We are pleased to announce the addition of Priscilla Caballero to the LUXE Properties Team. 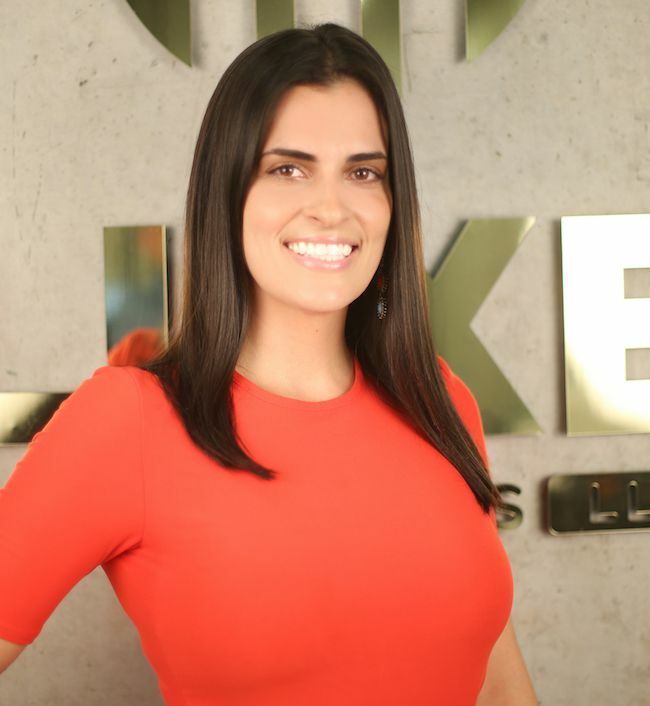 Priscilla is excited to bring a fresh perspective to South Florida’s real estate industry. Priscilla Caballero, was born in Chicago and raised in Miami. She is of Colombian and Cuban decent and is fluent in English, Spanish and light Portuguese. Priscilla has a CAM and Real Estate license and she is also a Certified Notary Public.With a combined experience of 10 years in the Real Estate industry and Property Management, she is fully equipped to assist you with all of your real estate needs. 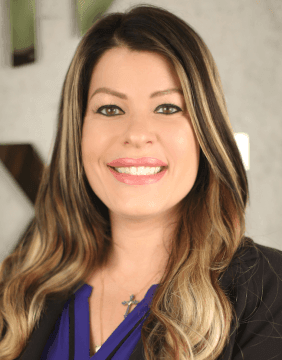 Offering a plethora of knowledge and expertise, Priscilla always provides her clients with industry trends for both commercial and residential real estate. She prides herself on delivering exceptional customer service and placing great value, time, and effort in all transactions. 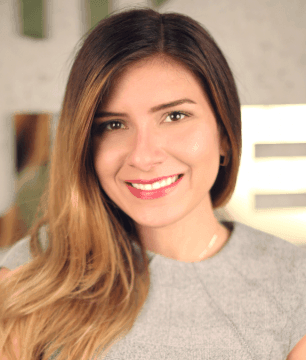 As a resident of Miami, Priscilla is able to provide her personal experiences to local and international clients. Having a greater understanding of what the buyers and sellers are looking for is the most important and rewarding part of her career. With her passion and dedication she takes the time to get to know her clients and provides an exceptional experience in every transaction. Her areas of specialty include: Aventura, Miami Beach, Brickell, Key Biscayne, Coral Gables, Cocoplum, and Coconut Grove. In her spare time, Priscilla enjoys fitness, relaxing on the beach, renovating older homes & buildings, and spending time with family & friends. 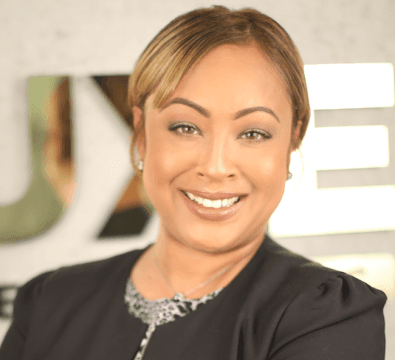 We are pleased to announce the addition of Nathalie Apollon to the LUXE Properties Team. Nathalie is excited to bring a fresh perspective to South Florida’s real estate industry. Being sincere, flexible and demanding when it comes to defending her client’s interests has been the key to success for Nathalie Apollon. She uses her professional knowledge to make each of her client’s real estate experience as smooth as possible. Her greatest joy is surpassing their needs and expectations. Dedicated and hardworking, Nathalie’s commitment to her clients ensure professionalism and satisfaction to the end. She is also fluent in English, French, Creole and Spanish. Whether buying, selling or renting, Nathalie Apollon is ready to assist you with your residential real estate needs. We are pleased to announce the addition of Maritza Galoppi to the LUXE Properties Team. Maritza is excited to bring a fresh perspective to South Florida’s real estate industry. Maritza Galoppi was born in Puerto Rico and speaks Spanish and English fluently . After marrying her Italian husband she lived in Italy for a few years where she learned the Italian language along with some great recipes that she shared with friends and family. Maritza has two beautiful daughters, one in college and the other in high school. Maritza has been working in Real Estate for over 15 years and has experience in various types of situations. She has managed properties for some of her investor clients as well as rent and sell properties to new investors and families that come to Florida to begin a new adventure in their life or simply contact her to make a smooth transition from one side of town to the next. Her unique style of real estate is the promise of a smooth and problem free (as much as is possible) transaction, where your interests are protected and whatever decision is in your best interest is taken with your consent and knowledge. This is the formula that has always worked for Maritza and it is what makes her clients come back again and again. We are pleased to announce the addition of Maria Amado to the LUXE Properties Team. 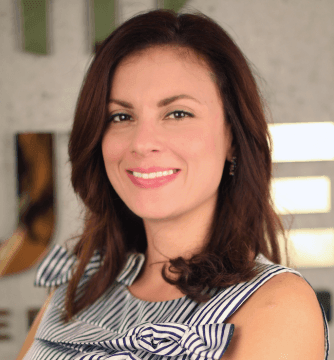 Maria is excited to bring a fresh perspective to South Florida’s real estate industry. We just closed on this charming 3 bedroom, 1 bathroom 1953 original home in Coral Gables. This home is the perfect starter home, waiting for your personal touches. The property has been freshly painted and cleaned, ready for a new owner! Located on a quiet tree-lined street, this home is near the Biltmore Golf Course, Miracle Mile and Venetian Pool. We are pleased to announce the addition of Laura Hernandez to the LUXE Properties Team. Laura is excited to bring a fresh perspective to South Florida’s real estate industry. 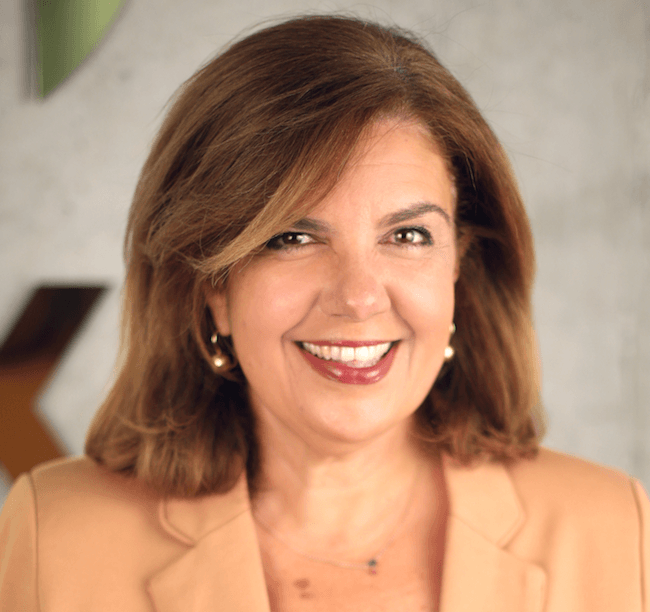 LH Properties Miami, founded by Laura Hernandez, was created with the idea of facilitating, assist, guide and educate property buyers in the Miami area. With over 5 years of experience in the real estate market, Laura is here to assist local and international buyers make the most beneficial decision for their real estate needs. Not only do her clients get access to the full inventory of property available in the market but she has also partnered up with developers in order to get the best possible deal for her clients interested in new construction projects in Miami. LH Properties works along side with Mortgage and Insurance Brokers, Title Companies and Legal and Accountant advisors in order to assist our clients not only in making the perfect buy for their family but also to make a secure and safe investment. We just closed on this beautiful cul-de-sac home, perfect for a large family. It shares a wonderful layout that brings excellent privacy for adults and children! The home features an open concept floorplan with a spacious master suite and walk-in closet, a massive yard with a gazebo and enough room for a pool, fruit trees and more! Situated in a desirable neighborhood, this home is near South Miami and just minutes from Coral Gables, major highways, the University of Miami and top-rated school as well. We just closed this state-of-the-art condo in the heart of Hialeah Gardens. This beautifully remodeled house features spacious bedrooms, ample bathrooms, open floor plan: marbled kitchen/dining room/ living room, immense family room that leads to the beach style back yard, lots of storage space, Washer & Dryer, accordion shutters on all windows, parking conveniently located in-front of the your door, plenty of guest parking, quiet neighborhood and lots of friendly neighbors. In a great location, this condo is located near major highways and Palmetto Hospital. Nearby schools include: Palm Lakes Elementary School, Miami Lakes Middle, and Barbara Goleman Senior High School. We are pleased to announce the addition of Jaime Mejia to the LUXE Properties Team. Jaime is excited to bring a fresh perspective to South Florida’s real estate industry. 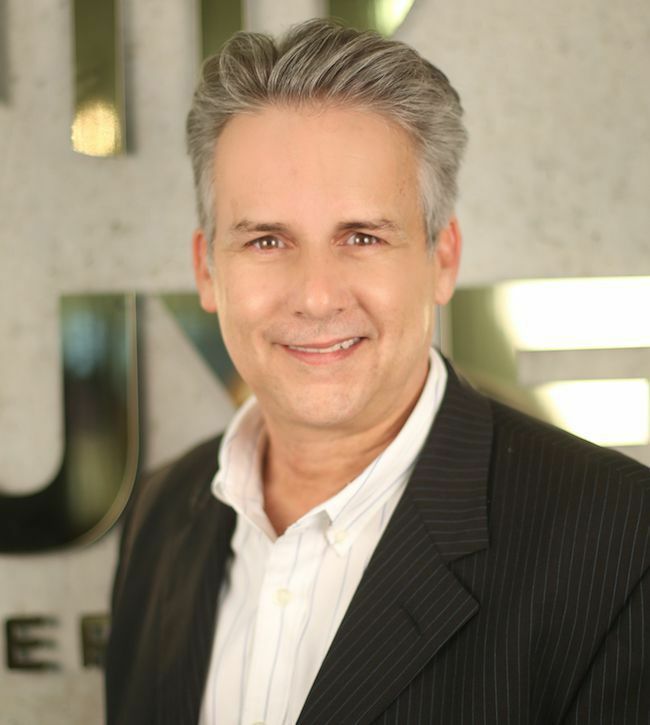 Jaime Mejia, a licensed real estate professional in South Florida with LUXE Properties. His extensive knowledge and experience from serving eight years in the U.S. Marine Corps has equipped him with a strong level of commitment and work ethic. 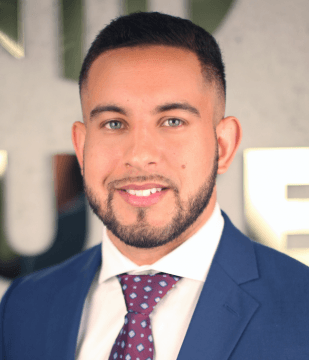 He went on to receive his Bachelor of Arts in Economics from the University of Miami which provided him an advantage by learning about market analysis, trends, and predicting patterns in the housing market. We just listed this spectacular estate home in the extremely exclusive neighborhood of Camp Biscayne. This home offers a lifestyle of maximum privacy and security while being just steps away from the best that Coconut Grove provides. This two-story beauty features massive bedrooms, grand family room, stainless steel appliances with an island and breakfast nook in kitchen, master balcony overlooking pool and an outdoor barbecue grill, perfect for entertaining! Camp Biscayne is a waterfront and gated community in Coconut Grove and is one of the most exclusive gated communities. The enclave only offers 26 homes! Walking distance to the best schools, shopping and restaurants.